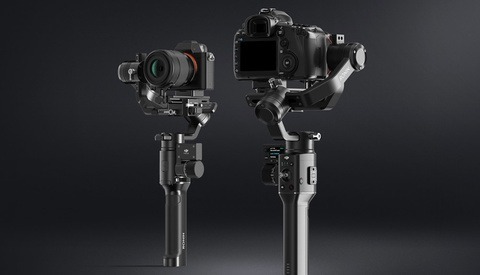 Drone and camera stabilizer maker DJI recently announced the release of nine new accessories for the Ronin-S single-handed camera stabilization system. 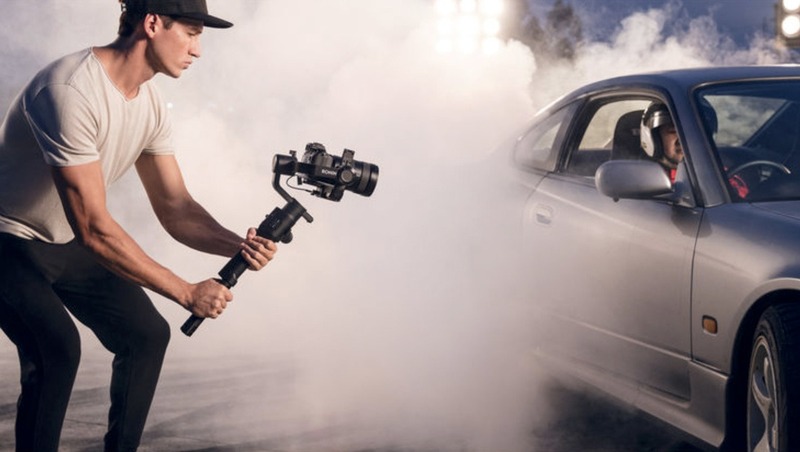 Available now on the company's website and at DJI authorized retailers, the new lineup of accessories is aimed at helping users capture stabilized video with greater ease. Among the releases announced Nov. 21 is the DJI Focus Motor ($169), which gives users the ability to control manual focus lenses while still achieving stabilized video. The motor works in conjunction with two other components, a Rod Mount ($20) to attach the unit to a Ronin-S and a Focus Gear Strip ($20) that straps around the focus ring of a wide array of lenses. 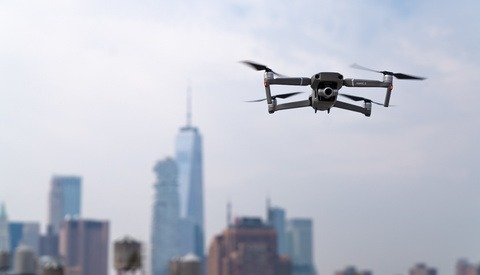 DJI touts its precision control with .02 degrees of accuracy. Also available is the DJI Command Unit ($129), a bright, side-mounted screen that offers control over vital settings such as motor parameters, remote control, and operation modes without the use of a mobile device. 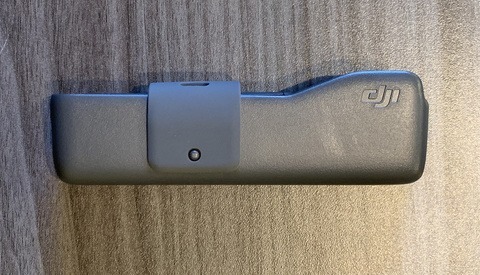 DJI also released the Ronin-S BG37 Grip ($99), a 2400mAh battery grip that offers 12 hours of use; a Top Hotshoe Bracket ($49), ideal for mounting the Ronin-S to a vehicle or fast-moving object; an Extended Lens Support ($20) to secure larger camera systems on Ronin-S; a Universal Mount ($179) to attach Ronin-S to a car, a jib, a cable cam system, and more; and an External GPS Module ($69) for improved stability during rapid acceleration and deceleration. For more on each product, visit DJI. "Among today's releases is the DJI..." Really? Your news announcements tends to be super slow. The announcement was NINE days ago. Maybe you guys need to correct that sentence to keep it credible. I thought, what, MORE accessories? wow. Turns out, no. Just stuff DJI told me about last week. I wrote the story the day of the announcement, but we've had a backlog of stories that prevented this one from getting published until today. We forgot to update the text to reflect the delay. Mea culpa. Thanks for noticing and pointing it out.